As I start my morning, with my bible in one hand and rich, warm coffee in the other and the cutest doodle beside me I'm reminded how blessed I truly am. The verse Proverbs 24:27 rests on my mind. For me, when I read this I think of the process of a farmer. The farmer spends month of preparation getting the fields ready before planting the seed he has selected. Then he prays over the field. For moisture, sunlight, that the crop will stay insect free and hail will stay away. There are months that pass before the farmer sees a harvest. In turn we can see our own lives very similar. As mothers we can relate having a baby to this. 9 months of carrying that precious gift, praying over the person you will soon meet, taking your prenatals, drinking extra water, dr. visits and room preparation before the trip to the hospital where you may spend hours in labor before you hold that gift in your arms. Think of your life, goals, even business. At times we get so impatient and expect instant gratification instead of remembering that it takes months, sometimes years before you can reap your full harvest. Know where your going to plant your 'field'. Know what kind of fruits you want to harvest. Know there will be obstacles. Think of the drought, insects, hail that might come to the farmers field. Yet he pushes forth and begins planning for the next year even before this year's harvest. Know you will need help along the way. Ultimately this is your plan and the success of your harvest lays upon you and your determination. According to the 2017 USDA Statistics, the average family is spending $200 - $400 per family member per week!!!!! This number stopped me in my tracks. We're a family of six, so with that number in mind our family would be spending $1200 -$2400 per month on groceries! 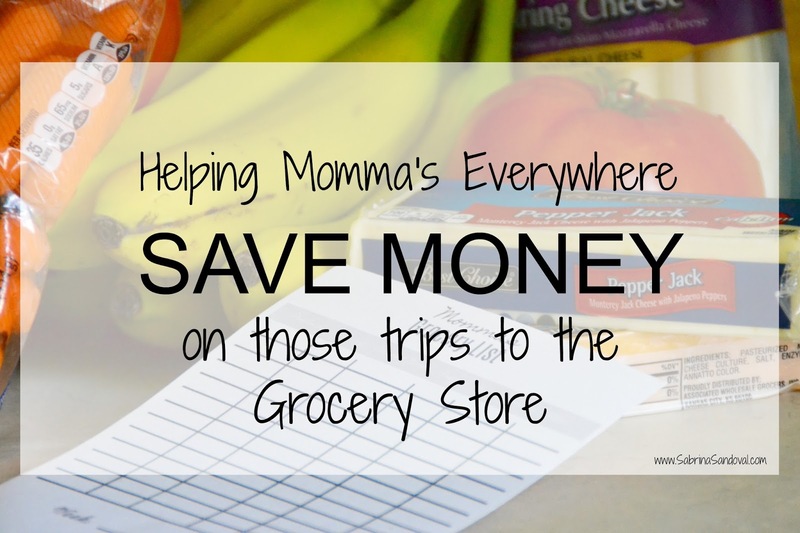 To be very honest our family spends drastically less than that each month on groceries. My grocery budget is between $80 - $100 each week for our family. 1.Know what you need! Making a list for the grocery store and STICKING TO IT is a huge part of saving money at the store. Take the time to organize your pantry and know what items you are missing each week then make a list of what your family needs. 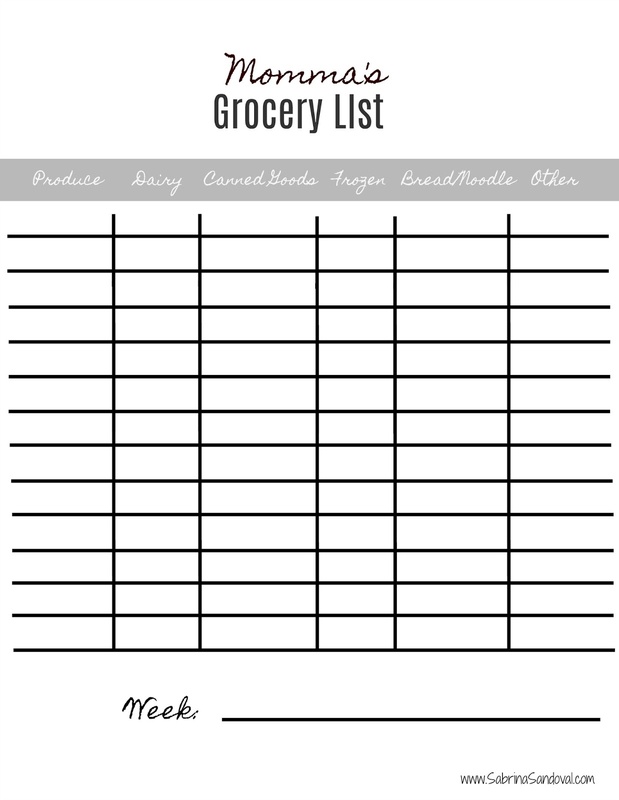 I print off this Grocery list weekly to write down what our pantry is missing and take it with me to the store. Simply right click on the image, save to your device and print. I print mine in a 5x7 size. 2. Eat a snack before you go! When we're hungry we spend more, right?! So eat a snack on the way to the store. And if your taking your kids along, feed them ahead of time too. 3. Shop online! Our perishable items I purchase at our local grocery store. But often times you can find online sources to buy things like your granola bars/snacks for the kids, coffee, skin care products, house hold cleaners and even pet treats. I shop HERE regularly because of the cost savings and value for our family. 4. Look at local sale flyers. We live in a rural area and dont have the same coupons and deals as the big chain stores. But our little stores do send out flyers in the weekly paper. This helps us a ton to know what will be on sale for the coming week and how I can create our menu for the coming week and know what we need to buy. 5. Know your Budget. We often go to the store without a number in mind. If you have a budget in place you are able to figure in your weekly musts, things like milk/cheese/bread etc and then from there can use your sale flyers to decide where the rest of your money can be applied. According to NerdWallet.com the average household has $135,924 in debt! They also report that the average U.S. household owes $16000 in credit card debt. Debt can be a debilitating thing. Our family was in a similar place several years ago and we've worked hard to become debt free. One step in gaining that freedom is knowing what we owe, being organized with payments and living within a budget. 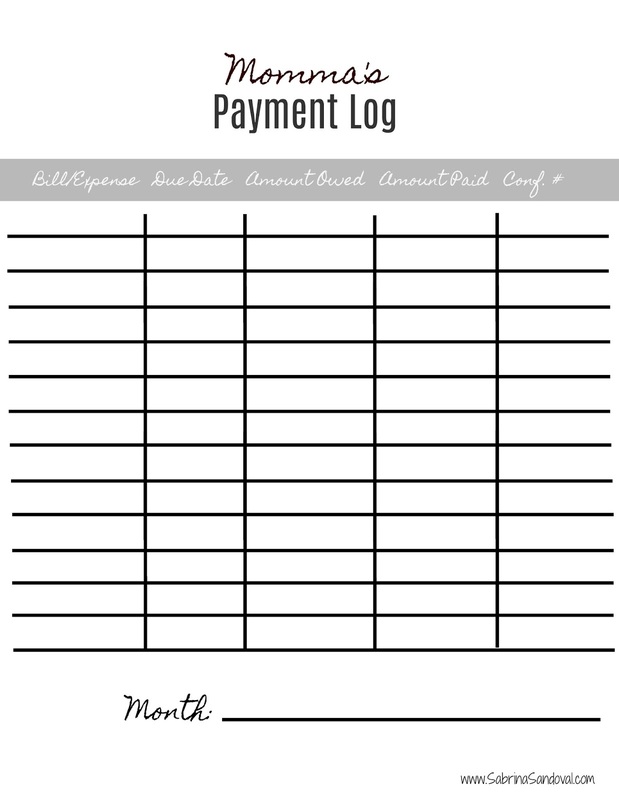 Using a simple log like the one above helps to gain some control over your payments helping you to visualize where you need to be financially. Right click on the above image, save to your computer and print out for personal use. For all of the Momma's out there struggling to keep afloat and manage your families finances, I want to give you hope. You wont always be in this position. Work hard at paying off that debt and living in Financial Wellness! Summer is a time of going, adventuring, hiking, fishing, working outside and swimming! 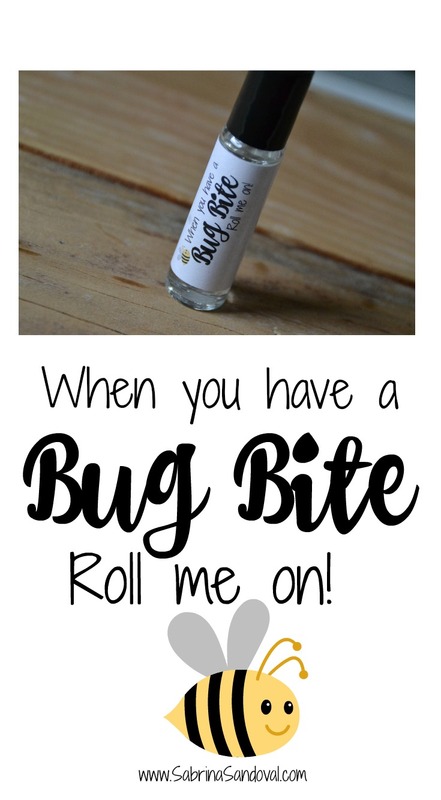 With that in mind there is often a need for a bandage or cure for a bug bite. 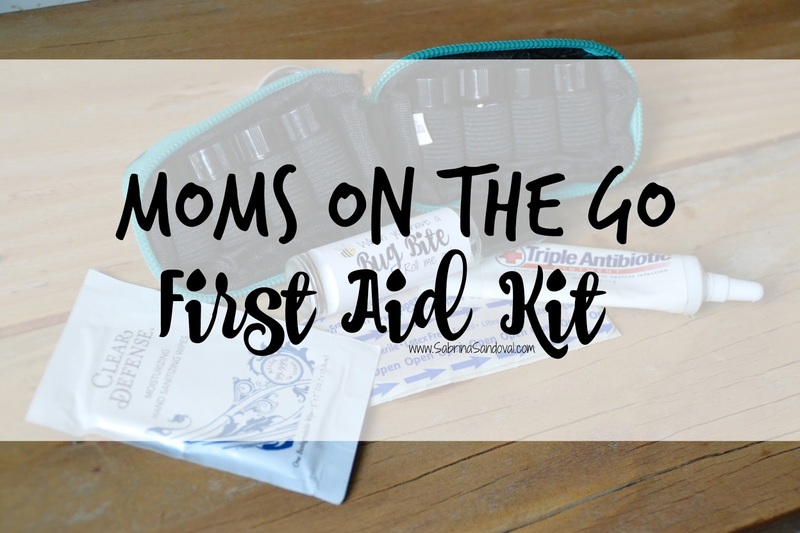 I have started caring a simple On The Go First Aid kit with me all of the time and it makes life much simpler. Our family on a recent fishing trip. Having these 5 essentials in a small bag or baggie in your car, backpack or purse helps you to be prepared for the little hurts that might arise so you can continue to have fun. Here's to lots of Summer Adventures!!! 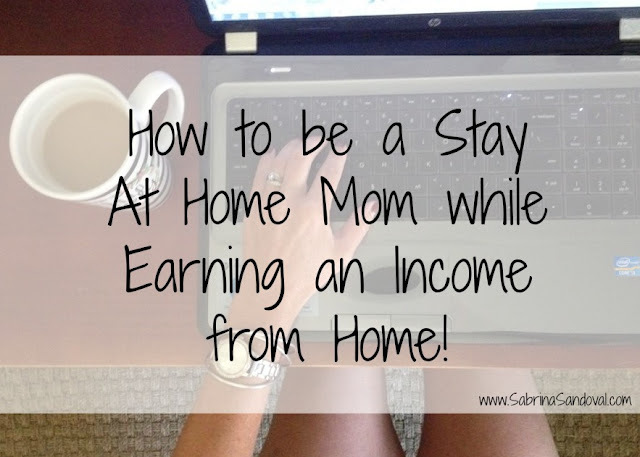 Have you ever wanted the flexibility of being a Stay at Home mom yet need the stability of bringing in an income for your family? That is where my heart was when I started my journey of being a WAHM 10 years ago. 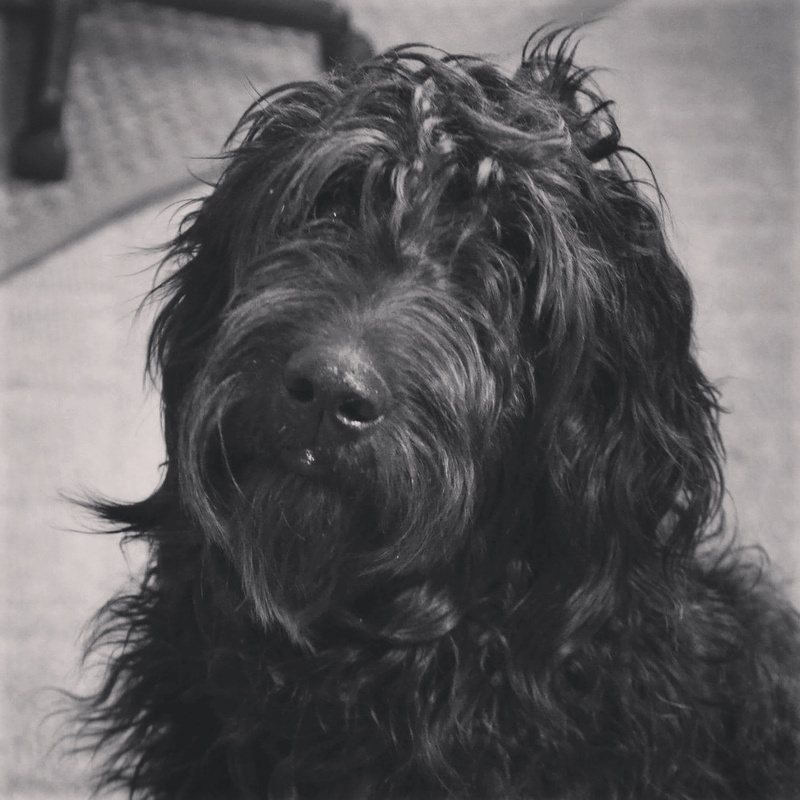 I was a mom of a 18 month old and we were expecting a second. I didn't want to be away from my babies so I sought out searching for any avenue I could find to help me to contribute for our family. Fast forward several years and I am beyond thankful for the opportunity that I have. I'm blessed to not only be able to be home with our now 4 kids but I also can share my experience with other moms who are seeking out a similar need as I was. So you might be wondering... "How can I be a Stay at Home Mom and Earn an Income?" First and for most do your research. This decision needs to be treated with true honesty and peace of mind. What are your interests, likes, dislikes, abilities and restrictions? Being real with yourself as well as finding a company that fits your needs is a process. For me it took months before I decided upon the path I have taken. I'm so thankful I took that time! 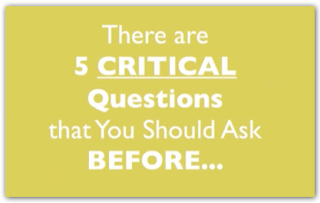 You need to ask THESE questions before starting any business! Be prepared to educate yourself. With any business or job there is a learning curve. This is a time to learn the ropes and find what works best for you. Never stop learning, reading, listening and being around others who can lift you up to that higher level of ability. My calendar and day planner. 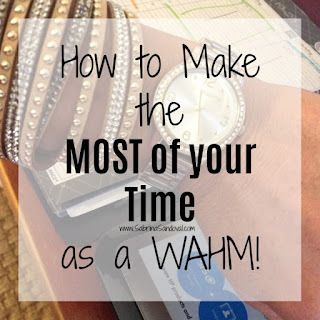 Scheduling action, knowing my time limits, events/activities with our kids and creating a plan daily, weekly and monthly. Knowing that some days my house will not be clean and my kids might eat cereal for supper. Yet as I end each day, I know that I was the one who was here to hug them good morning, help them off to school and kiss them good night, that's what makes my journey worth it. Starting my day in prayer. I have so much more peace, structure and abilities when I start my day this way. Remember as your searching that there IS A Light at the End of the Tunnel, keep searching and looking for a legitimate avenue that fits your families needs!